Use these very traditional tomato reds in a quilt project. 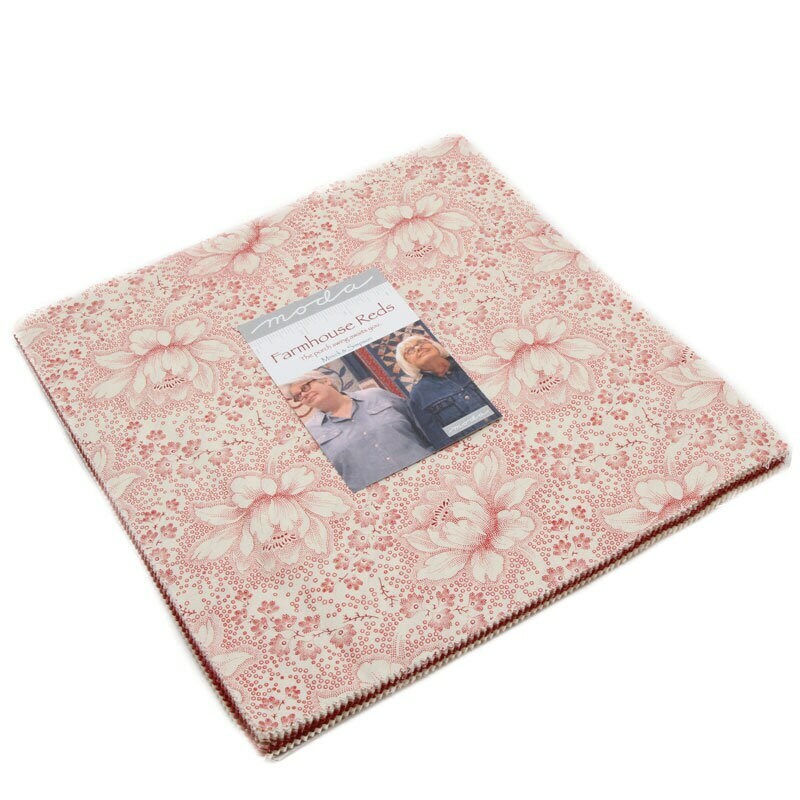 I don't know why I haven't made a red and white quilt before, but it's definitely time! 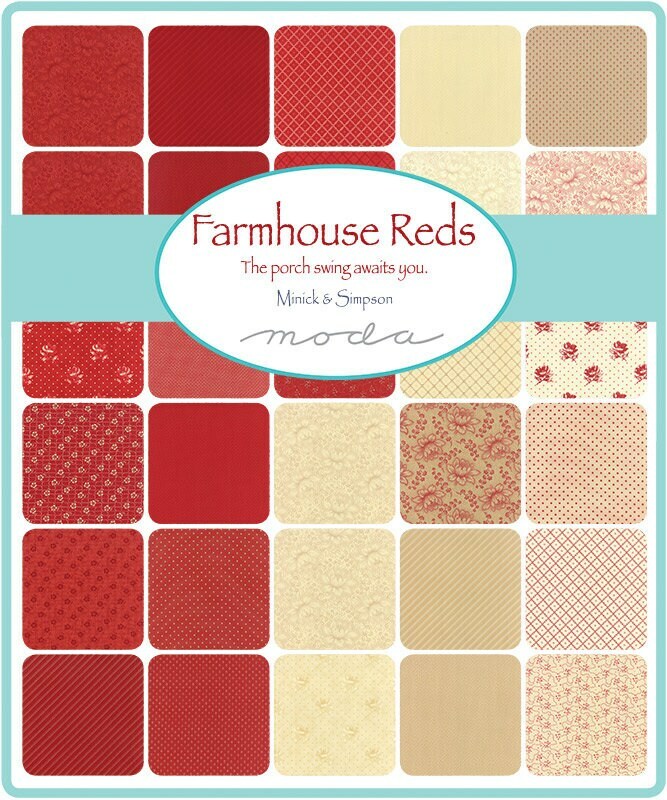 Have you seen the Facebook pictures of Quilt Shows of all red and white, or red and cream? Kinda makes me want to have a quilt show with just these colors. People are attracted to simple block designs using reds and cremes.